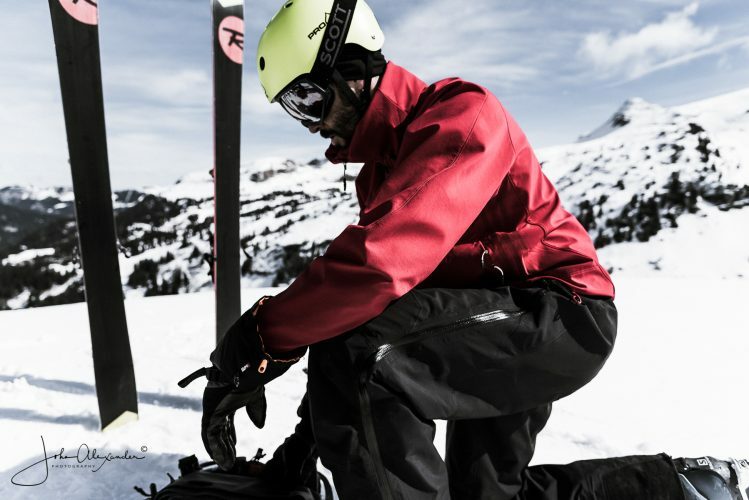 We recommend using All Mountain Rental for your equipment hire – they have fantastic kit and excellent customer service. Reserve your equipment online and it will be prepared by a team of expert technicians and delivered direct to the chalet door when you arrive in resort and collected again when you’re finished! Expertly prepared and fully serviced before each rental. Equipment delivered direct to your accommodation. Equipment collected at the end of your stay. Late night opening until 10pm on Saturday nights allowing you to be first on the slopes on Sunday morning.